SHERLEX.COM » I wanna be a Wallaby! I wanna be a Wallaby! A foxy Basil Brush, WHY? 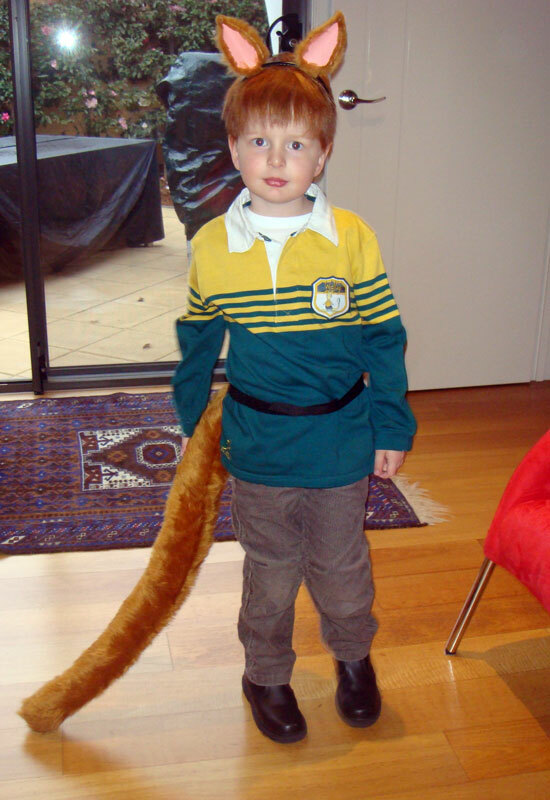 It was for the last day of school – they had to dress up as Australian animals. Mummy made the ears and tail!